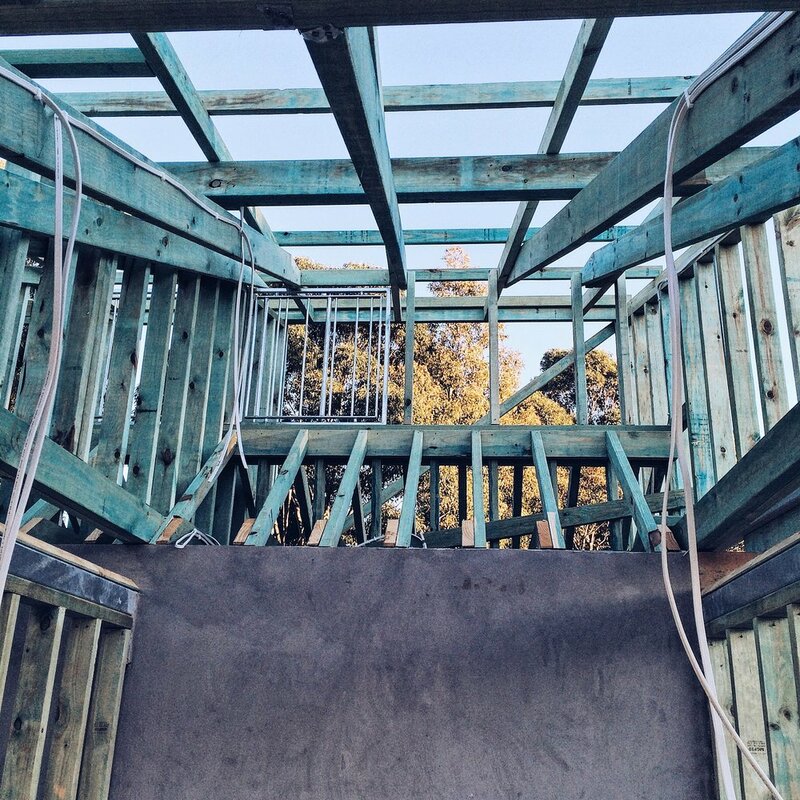 Verdecon is a construction and carpentry company based in Bondi and Byron Bay, NSW. We are acutely aware that our industry is one of the heaviest polluters and biggest contributors to climate change worldwide and as such we have taken the steps to quantify, calculate and offset our carbon emissions with gold standard VER's (verified emissions reductions) in a effort to minimise the impact our business is having on the planet. Making us one of only two builders Australia wide that is carbon neutral. We take our environmental responsibility seriously and we will continue to challenge the stats quo around material selection and best practice building techniques in an effort to reduce our waste, our impact and ultimately build better performing homes that keep their owners happy and healthy. Our company ethos will always be centred around responsible Project delivery, building and maintaining relationships. Interested to know who is behind Verdecon? Meet Dean and Matt who are passionate about construction.